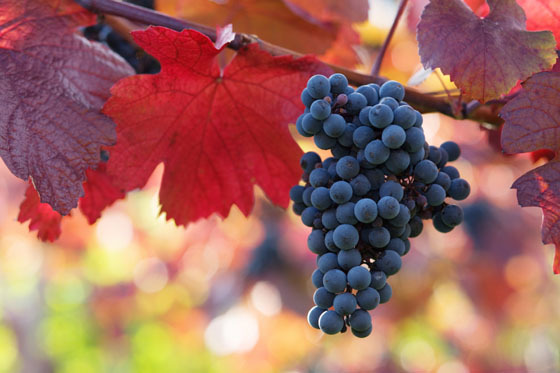 Champagne & Sparkling Wine: Fill Your Glasses for New Year’s Eve Toasts! To some, New Year’s Eve means going all out to go out, from getting a blow-out to blowing your holiday gift card loot on a spangly, sequined minidress. To others, New Year’s Eve means cozying up on the couch with a big bowl of popcorn and your sweetheart. But to all, New Year’s Eve means Champagne and sparkling wine. No matter how you choose to usher in 2011, here are our bubbly picks to fill your Champagne glass when you ring in the New Year. If you plan on spending a secluded New Year’s Eve with only a fireplace keeping you and your S.O. 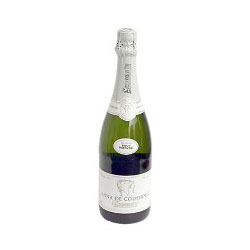 company, add a bottle of the elegant 2002 Perrier-Jouët Fleur de Champagne Belle Epoque Brut Champagne to the mix. You’ve got company coming. 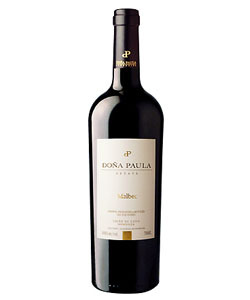 Want to kick the classiness up a notch from your usual house wine, but not blow the bank entirely? 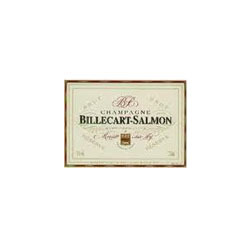 Try the Billecart-Salmon Brut Reserve Champagne NV. Tell the hostess to put this G.H. Mumm Cordon Rouge Champagne aside for herself for the countdown. You’re guaranteed an invitation back next year. You and your sweetie are cuddling up, and there’s take-out Thai food on the table. The Paul Bara NV Brut Grand Rosé Grand Cru reminds you it’s still the start to a new year, without going overboard. If iPod blaring, noisemakers, and 2011 glasses are a must at your New Year’s Eve blowout, quantity is key. 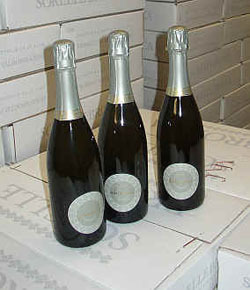 But skip the keg and opt for this bargain bubbly instead. Anna De Codorniu Brut Cava can be poured all night long. Hangover not included. If your focus is on the next morning (or afternoon by the time you drag yourself out of bed), choose Sorelle Bronca Prosecco as the perfect mixer for mimosas and bellinis. 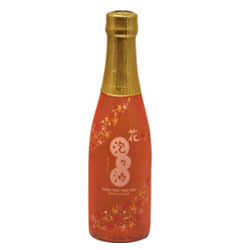 If you like to buck tradition and eschew watching the ball drop, try the Hou Hou Shu Sparkling Sake for something more unusual in your Champagne glass.